TTT: WHY HAVE I NOT READ THESE?!! I was thrilled when I found so many people liked my seasonal goals / bucket list-thing I shared last week! I loved the idea myself, but didn’t expect so many other people to like it as well, hah. Definitely started some fun conversations and that’s what TTT’s are for, right?! So, as it’s Tuesday, it’s time for another conversation starter, yay! Today’s topic is supposed to be “Books By My Favorite Authors That I Still Haven’t Read” but, as per usual..
I’m going with something else: “Why Have I Not Read these?!”! Out of these five, I think the one I’m most disappointed about not picking it up yet would be The Green Mile, simply because I absolutely loved the movie and.. I really want to read the book? I can’t even pick the one I’m most eager to pick up out of all these. I know it’s a disaster I haven’t picked up Shadow and Bone yet but.. The Last Namsara sounds pretty amazing as well? 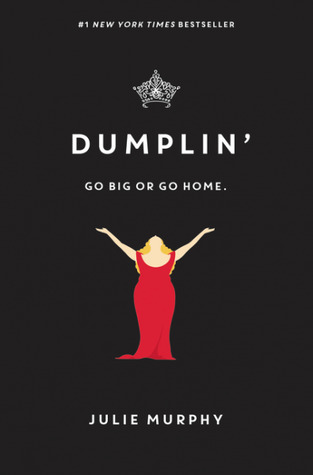 Not to mention Dumplin’! What books do you still have on your TBR even though you really wanted to read them the moment you got your hands on them? Are there any big, hyped books on there? What’s the reason you haven’t read them yet? 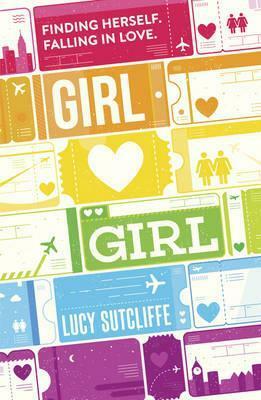 ‹ PreviousLET’S WRAP THIS SUMMER UP ~ Goals, bucket list and TBR: How did I do? I AM TRYIIIIING. In a way. I can’t recommend A Darker Shade of Magic enough! I have Nevernight on my kindle but haven’t read it yet. So, are you going to read it during your Owntober? I don’t know, haha! I’m not sure I’ll have plenty of time during the IT-readalong to read a lot of other books and I’m not sure it’s a smart move to read Nevernight while I don’t have Godsgrave on my shelves? I’m in doubt! I won’t tell the books that you can’t find them… although I suspect that they already know, LOL. I want to read Leigh Bardugo’s books, but there are just so many books crying out for my attention right now. Especially the ones I requested at the library that I have to read before the Kindle system takes them back. Sadly, I don’t think I’ll get to them until early next year. I haven’t read any of V.E. Schwab’s work yet, but I keep hearing good things about her. I finally read Six of Crows and just started Crooked Kingdom. I’m really enjoying them so I’ll probably be reading more of Leigh Bardugo’s work. Here is my Top Ten Tuesday. A Darker Shade of Magic is one of my favourites! 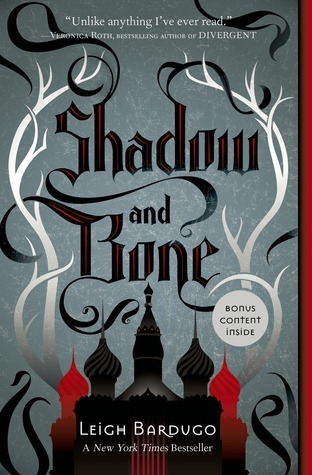 I read Shadow and Bone this year and I enjoyed it, but not as much as Six of Crows. Yeah it does offer some insight into stuff from Six of Crows, but just isn’t quite as good. 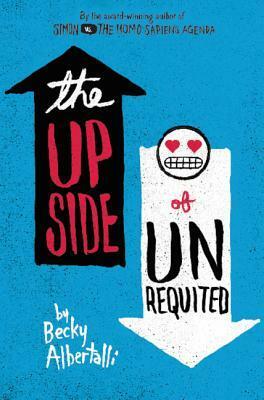 Alex, Approximately and Upside are so good! I adored them. 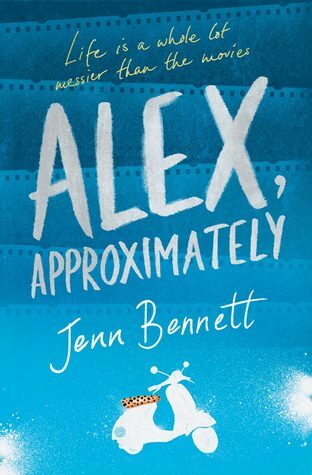 Oh, Alex Approximately! I have been dying to read this one for so long as well, hopefully we both will get to it soon 😀 It sounds like such a great, adorable read. Fingers crossed! I’ve been reading mostly fantasy lately and I’ve noticed contemporary calling my name a LOT louder since yesterday so.. who knows.. I might just pick it up today, haha. Hahah, I’m more shocked because it’s the one movie adaption I watched of his and.. still.. I really want to read Nevernight. I have, however, FINALLY read the Shades of Magic series. I’m slowly making my way through Schwab’s books – I just finished Vicious over the weekend. So good. I’ve not read any Schwab either but own several. I should remedy that. I hate reading hyped books and being let down so I usually wait until things die down if I can. Hope you like all of these. I feel you. It’s always dangerous to read hyped books because our expectations are automatically way higher than they would’ve been otherwise. Let’s hope the hype doesn’t ruin Schwab’s books for us! I highly recommend The Green Mile and Nevernight! I’m really, really hoping to at least pick up The Green Mile soon! 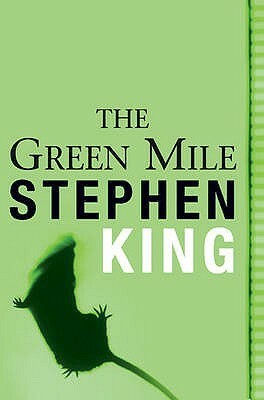 I bought The Green Mile recently, can’t wait to get time to read it! Hope you get the chance sooner than I do, haha! Great list! You’re not alone, I haven’t read Shadow and Bone yet either, but I adored the Six of Crows duology so I’m planning to read it soon. I really enjoyed the Grisha trilogy, it's perhaps not as intense as Six of Crows but it's still excellent. I haven’t read most of these either, save for two books. 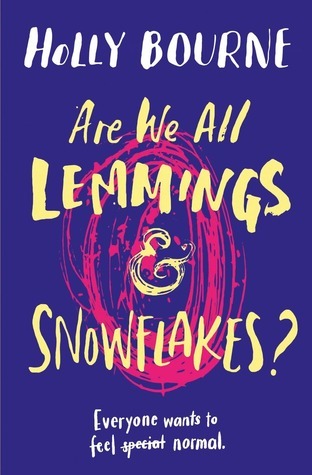 Are We All Lemmings & Snowflakes is such a great book, although the main character can be quite frustrating. Patience is a huge must. Haha! 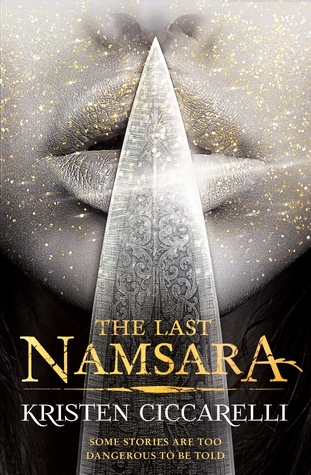 I also recently finished The Last Namsara because I was approved for a NetGalley ARC of the companion/sequel, The Caged Queen. I preferred The Caged Queen, but the first book is still pretty good. Oh boy; good to know, haha! I’m sometimes short on patience when it comes to main characters in contemporary so I’ll need to prepare myself for that one. You have to read ADSOM and Upside and Shadow & Bone and The Last Namsara (and also, that cover #drool)!! I have to read this entire list, you mean! Haha. I’m secretly hoping to binge ADSOM in October, but with my IT-readalong that might be.. a disaster.. We’ll see! That’s definitely true. There are simply way too many books we all want to read. Out of your list, I have read The Green Mile and Nevernight (which I read last month), and I own Alex, Approximately and Shadow and Bone, but have not read them yet. I also have borrowed ADSOM from the Library, but not sure if I will actually get around to reading it or not. Maybe next month. I have a whole lot of physical books I own that have been on my TBR forever and I am ashamed to say that I haven’t read yet. Like Roseblood has been on my TBR since it was released and The Outlander series, I am currently up to book 2, but due to reading other books I haven’t started it yet, and a whole lot more than I know are popular, but I just haven’t read. So jealous you read The Green Mile already! I keep postponing.. 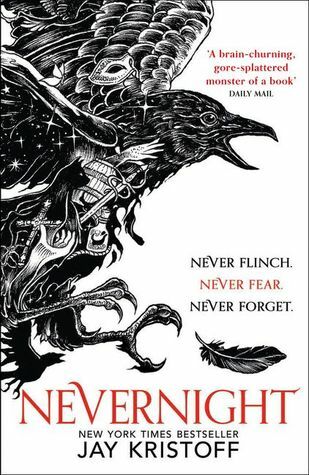 Eventually though.. As for Nevernight.. I’m just waiting until the release of Darkdawn is a bit closer since everyone tells me I’ll want to binge them. 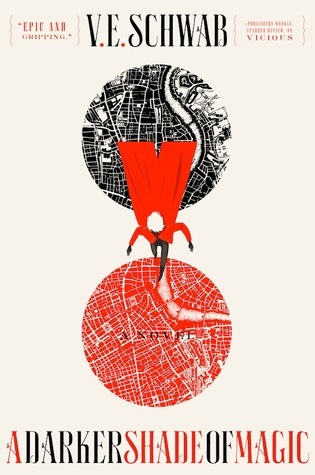 Hopefully you’ll like ADSOM! I’ve only heard great things about it.